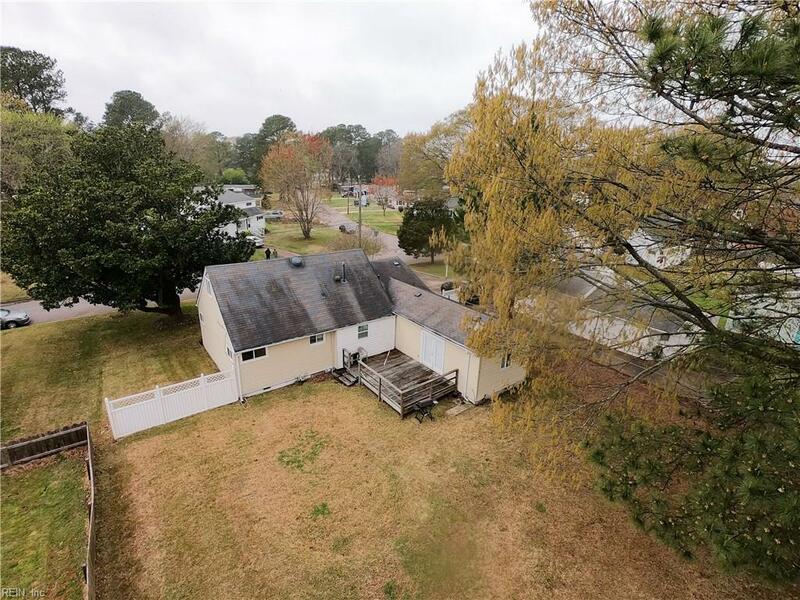 3124 Choctaw Drive Dr, Virginia Beach, VA 23464 (#10251229) :: Abbitt Realty Co.
Come see this beautiful 3Bed/3Bath ranch located on a quiet street in a well established neighborhood. 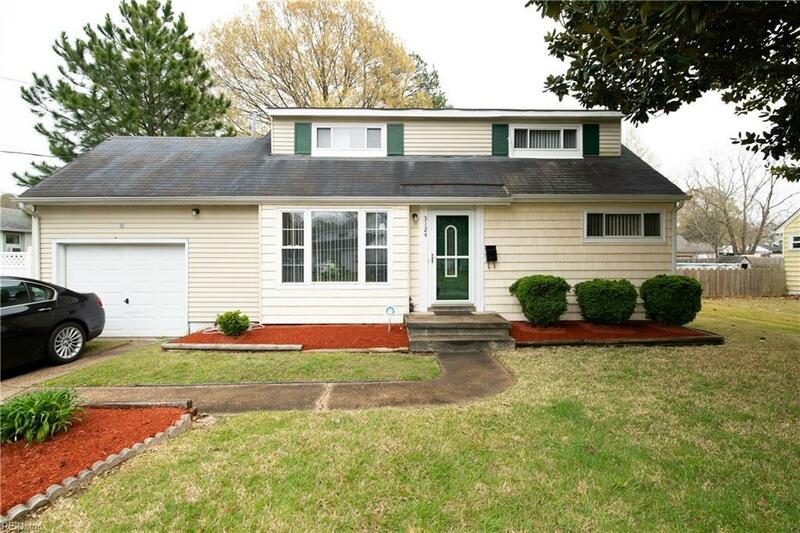 Perfect for a first time home buyer or a small family looking for a place to call home. 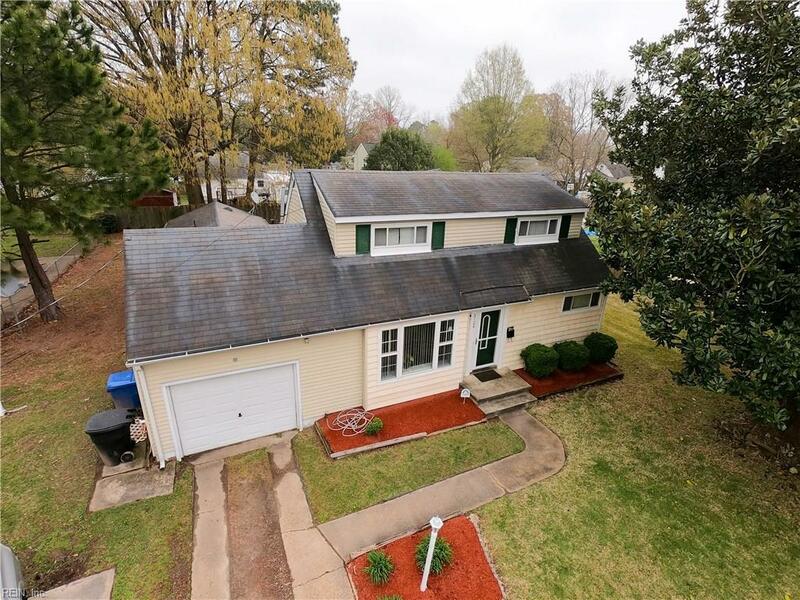 The home comes with stainless steel appliances, hardwood floors, a large room in the back of the home that can be used as a family room, or a man cave. 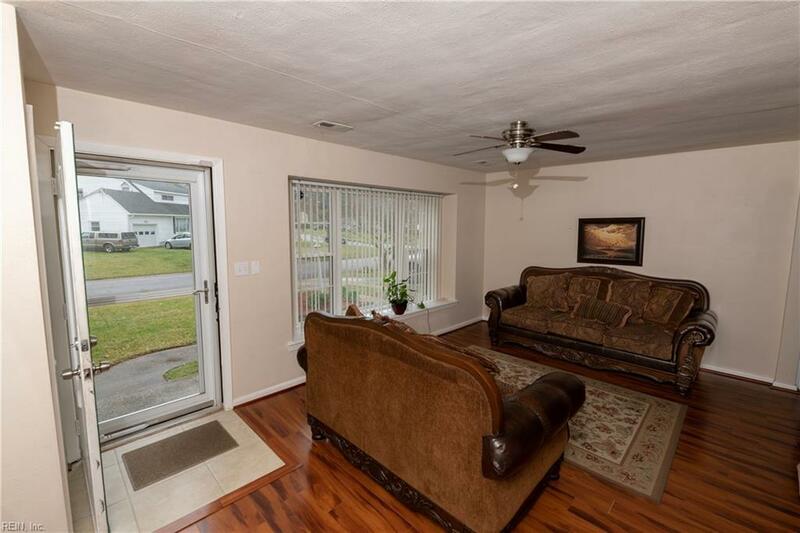 There is a large back yard that has a deck, which is great for cook outs and entertaining.